Surrey Festival of Dance Society is run 100 percent by participation from the Executive Board, Membership and Associate Members. Without this support, the Surrey Festival of Dance Festival could not take place and operate the way it does. During the Surrey Dance Festival, many of our volunteers donate their personal holiday time, take off secular work days, and leave personal endeavors or leisure activity to ensure the Dance Festival runs smoothly. The Annual General Meeting is usually held in September/October. All other general meetings usually fall on the third Thursday of the month unless notified of date and time. 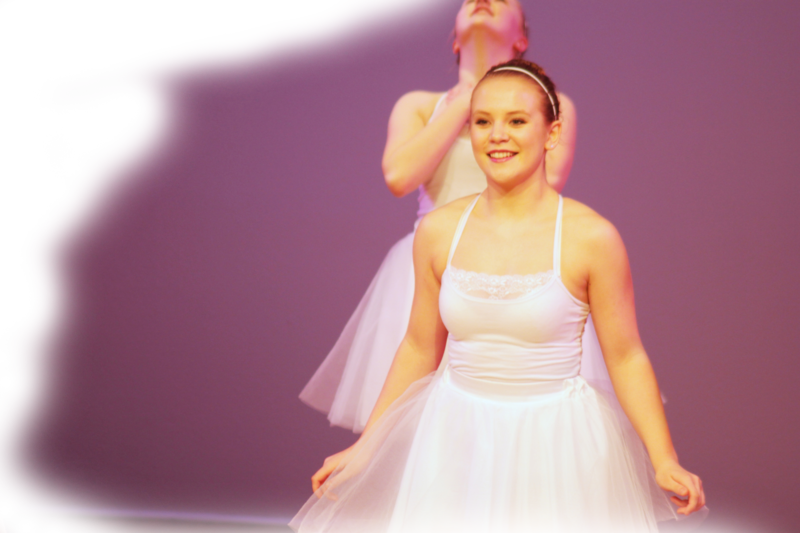 This site is Copyright © 2002-2003- Surrey Festival of Dance Society. All rights reserved. No part of this website may be reproduced, transmitted, or stored in a retrieval system, in any place, shape, or form, without the prior written permission of Surrey Festival of Dance Society. Any copying of the information on this site is prohibited. Violators will be prosecuted to the fullest extent of the law.